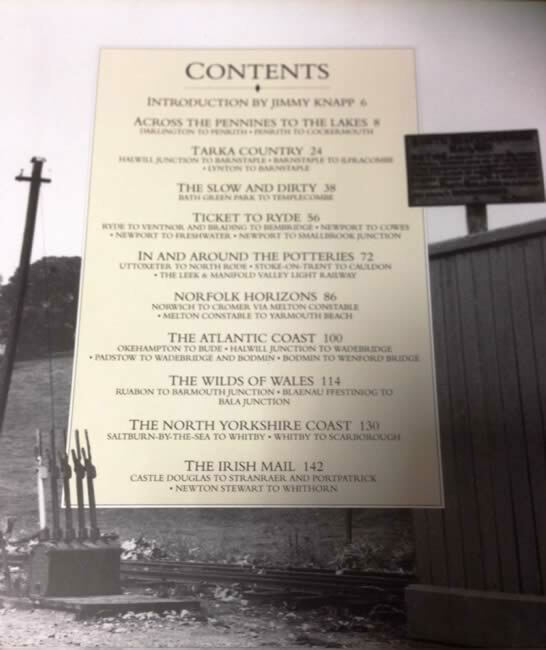 Discovering Britain's Lost Railways. 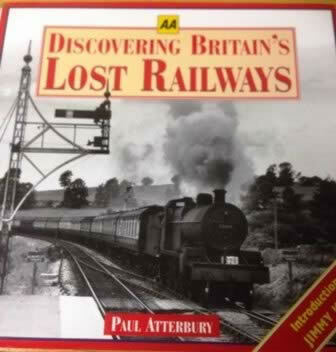 This book is written by Paul Atterbury and was published by AA Publishing. It is a second hand edition which is in a Great Condition.